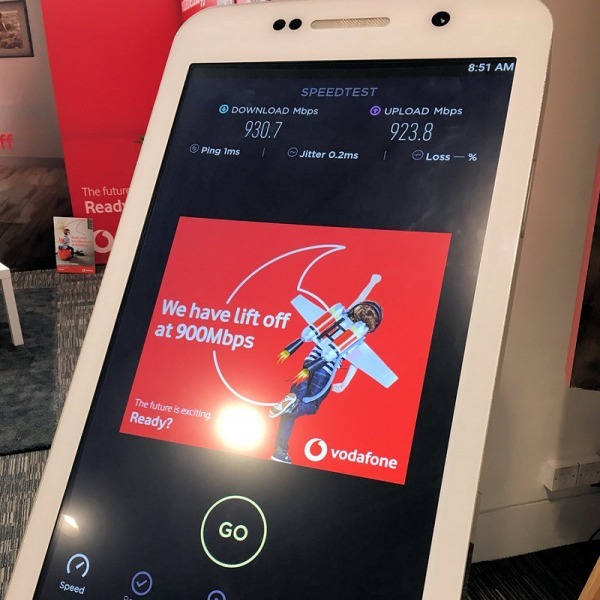 Cable operator Virgin Media UK has today confirmed that its long held ambitions to upgrade the aging analogue cable platform in Westminster (London), which is leased from the BT Group, with its latest digital DOCSIS3 broadband, tv and phone services have now been abandoned. Customers in Westminster, many of whom have been waiting almost a decade for Virgin Media to upgrade the area before its anticipated analogue switch-off in Q1-2012, have instead been told that the operator plans to completely withdraw its services from the area. It's a worrying development, especially in light of Virgin's recent customer decline (here). Virgin has been telling customers since May this year that it had "no plans to upgrade" the area, although news of its withdrawal will surely come as a shock to the thousands who are about to find themselves without a provider. BT will no doubt be pleased to pickup any of Virgin's lost customers. "From January 2012, we will no longer be able to provide our existing broadband and analogue TV services to homes in Westminster. 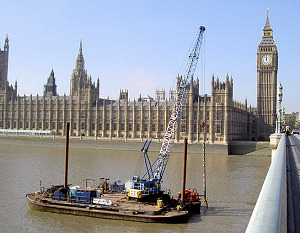 We use BT’s infrastructure to deliver services in Westminster and are unable to upgrade the network and deliver our own next generation digital services at a reasonable cost. 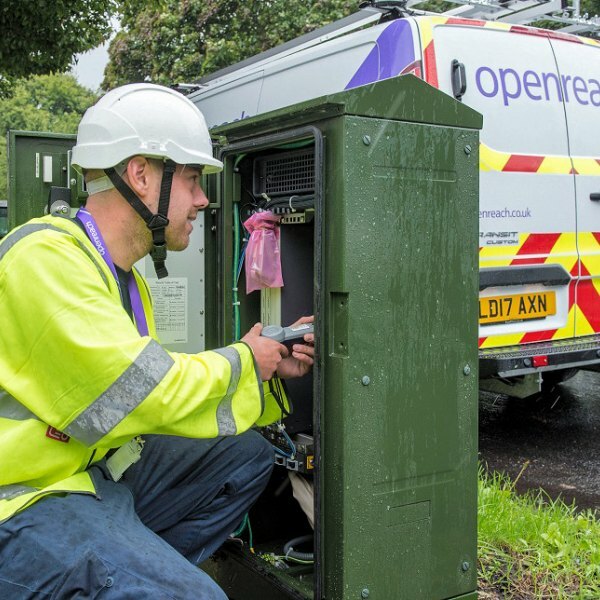 We are speaking to our customers now to ensure they have plenty of time to decide on an alternative service or provider and will do everything we can to help them make the switch." According to PC Pro about 2,000 customers will be affected by what Virgin Media described as a "bizarre" and "rather unusual legacy issue" in the area, which sees Virgin effectively renting its network from BT and thus being hindered from keeping its platform up-to-date. The affected users are also within a conservation area, which adds to the complications due to stricter rules on building and home modifications. 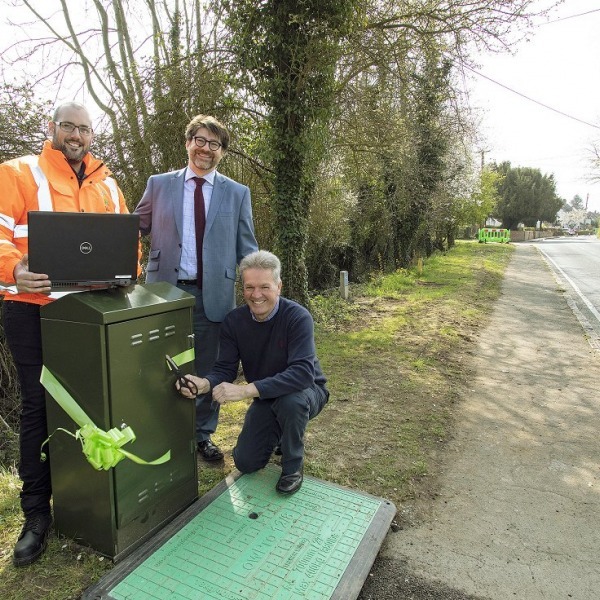 Earlier this year Virgin Media accused BT of holding up the provision of new digital cable TV and broadband internet access services in Milton Keynes (Buckinghamshire). 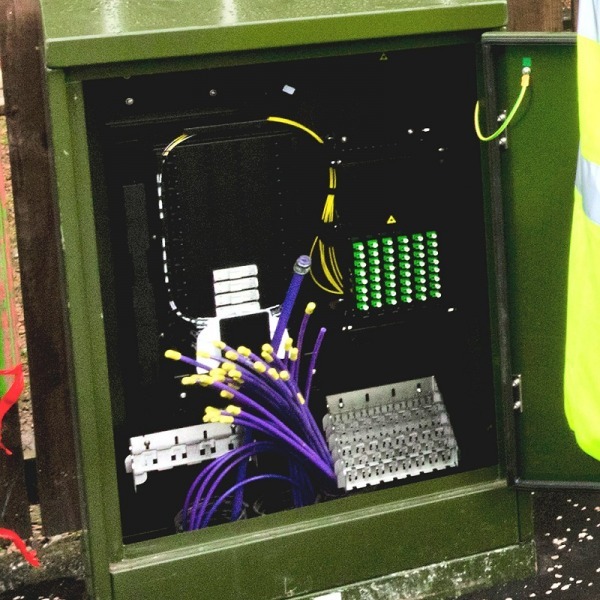 Virgin and BT were unable to reach an agreement on physical access and thus the work could not proceed (here). 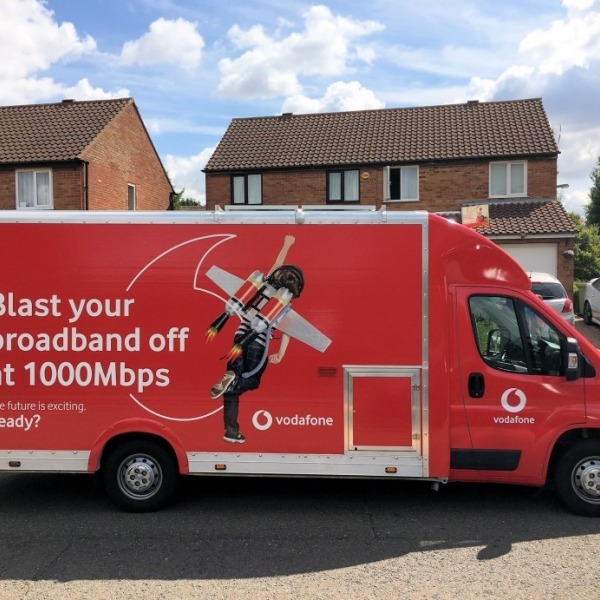 Virgin didn't respond to our request for clarification on whether or not the same could now happen in Milton Keynes and we're still waiting to see if BT replys. The report follows hotly on the back of this morning's announcement that Virgin Media is expanding its network to cover an additional 100,000 homes by the end of 2011 (here). A bittersweet day indeed.